Iceland acknowledges that it is now practical to make the switch to plastic-free products, thanks to technological advancements in alternative packaging. “There really is no excuse any more for excessive packaging that creates needless waste and damages our environment,” said Walker. The supermarket chain has already removed plastic straws from its stores and products and will soon switch to paper-based food trays. 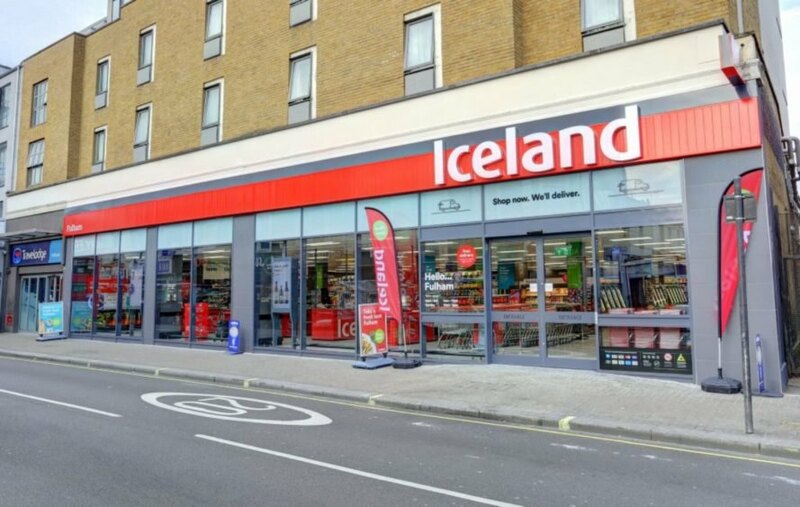 The move by Iceland has been praised by environmental activists like John Sauven, executive director for Greenpeace UK, who acknowledged the “bold pledge” while pressing “other retailers and food producers to respond to that challenge,” according to the Guardian. “Iceland’s commitment to go plastic-free by 2023 shows that powerful retailers can take decisive action to provide what their customers want, without the environment paying for it,” added Samantha Harding of the Campaign to Protect Rural England. Meanwhile, UK Prime Minister Theresa May has committed to eliminating all avoidable public waste within the next 25 years. May has also supported anti-plastic policies such as the expansion of a plastic bag tax, encouraging supermarkets to add plastic-free aisles, and funding research and development of plastic alternatives and support for developing countries as they seek to shift to away from plastic and its pollution. 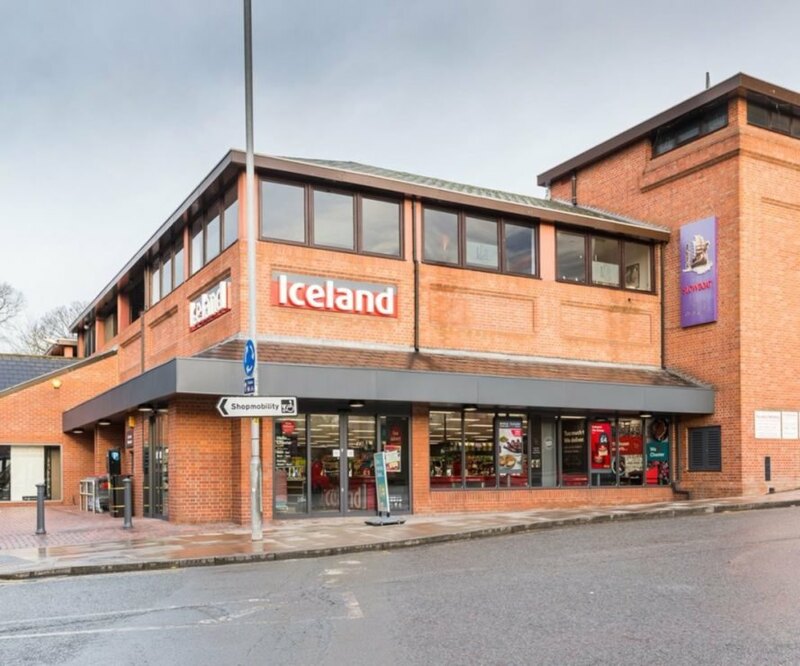 An Iceland grocery story in the Fulham neighborhood of west London, England. Iceland will be the first major retailer to eliminate plastic from their products bearing their brand.